Dulling skin, fine lines, multiplying brown spots, enlarged pores – Aging is a scary /unpleasant but inevitable process that we all go through. Unfortunately, there is still no permanent solution to stop aging and maintain youthful, glowing skin forever. However, following a good skincare routine and simple ‘beauty habits’ ( like wearing sunscreen everyday) can protect your skin from premature signs of aging and slow down (or even turn back) the clock. So whether you are in your 20’s or your 50’s, read on for some fairly low maintenance tips helpful in the battle against aging! Sun protection – No matter what your age is, wearing an anti aging sunscreen is the easiest and the most important thing you can do to protect your skin from premature aging . Avoid overexposure to sun and reapply your sunscreen every couple of hours if you are out and about! Hydration : Drinking six to eight glasses of water isn’t a secret but all of us need to be reminded at times to maintain this habit. Drinking plenty of water and fresh fruit juices help your skin to be more supple and hydrated which is extremely important to fight aging. Moisturize : Apply a good moisturizer everyday. Most women need to purchase only one cream – pick one that offers sun protection (SPF 20 or more), firms skin and smoothes fine lines. Ingredients like retinol, peptides and antioxidants are effective. Anti aging creams also help to reverse sun damage and should be applied all over from hairline to neck area. And one DIY tip – Soak your face in olive oil once in a while to get that glow! Exfoliation : Exfoliation is important to peel off dead, complexion dulling skin cells and also increase cell turnover .It removes top layer of your skin and instantly reveals smooth and refreshed skin. Your skin exfoliates naturally every 14 days when you are in your 20’s and every 35 days when you reach 30’s . So you know that is a good time start exfoliating regularly – once or maybe twice a week with Avon Anew Clinical Advanced Retexturizing Peel or OLAY Regenerist Microdermabrasion & Peel Kit . Do not exfoliate more than twice a week since it can cause issues like redness/oversensitive skin. Night routine : Remember to cleanse your face and apply a good night cream before bedtime. This enables your body to repair the damage caused by free radicals and sun and renew your complexion while you sleep. A good choice would be Olay Regenerist Daily Regenerating Serum .You can also look for ones with humectants like glycerin or hyaluronic acid. 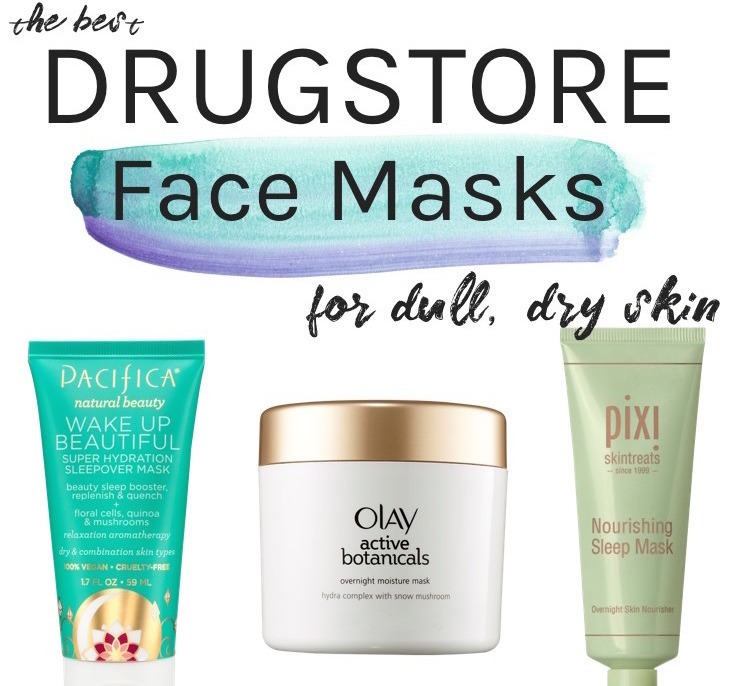 These are particularly useful to reduce fine lines or those dreaded wrinkles by keeping your skin quenched. Take your Antioxidants: Antioxidants are very important for blocking free radicals which accelerate aging. Natural antioxidant foods are Berries (cranberries, blueberries, raspberries), Kiwi fruit, grapes, plums, nuts, dry fruits (apricot, prunes ) , green tea and even red wine. Classic antioxidants like vitamins E and C work together to prevent oxidative damage to the skin from pollution and UV rays. Antioxidants should be used in as many ways as possible : in diet, supplements and topical skin products. They protect collagen, DNA and prevent formation of brown spots. Exercise : It’s a must for good health and beauty. Regular exercise enables energy circulation and removal of toxins from your body and makes your skin glow with endorphins. If you cannot make out time for exercise or if you are simply not enthusiastic about sweating it out, engage in a feel good activity like dancing, swimming, breathing exercises or even gardening. on a regular basis. (once a week at least). This can help to relieve stress and calm your mind and body. Light Makeup : As you age, don’t pile on the makeup! Wear light textured/sheer foundation and avoid bright shades especially on your lips. Choose neutrals and soft shades like rose, brown, taupe and look naturally beautiful! is an intensive anti-wrinkle moisturizing treatment with retinol for younger looking skin..
Beauty sleep : Stress leaves your skin dry and vulnerable. Get a good night’s sleep to relax and unwind.And don’t forget to smile…it always makes you look bright and beautiful! With proper eating healthy foods and maintained exercise, it can helps our body produces normal glowing skin and younger looking face. Anti aging cream is just a preventions for aging problems, most people undergo surgical cosmetics operation for a fast and easy removal of wrinkles and other fine lines on faces. Elane- Thanks for your comment…..I totally agree with you on that! Thanks for the list of anti-aging ideas – these will make you feel at your best and give you more beautiful skin too !